Living room decor is all about bringing pieces into your space that will highlight the beauty of your furniture. Decorations tend to be forgotten once you purchase your furniture but in this article we will discuss the importance of these 10 living room room essentials. 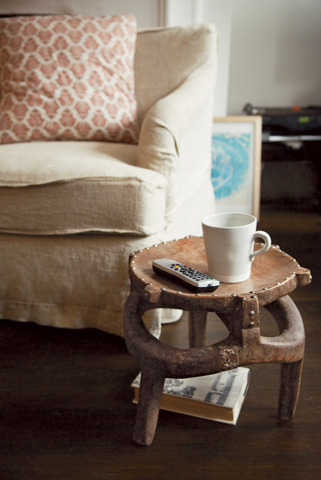 These items will make your living room look like you hired an interior decorator. It’s your most public space. You greet company, entertain friends, and hang with the family. 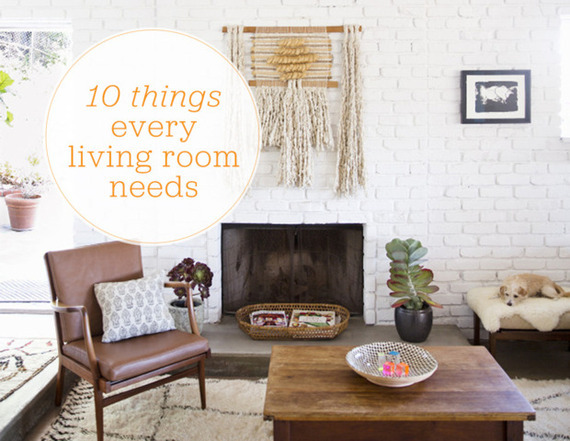 Sure, you can count on the sofa, the coffee table, and a few additional seating options. 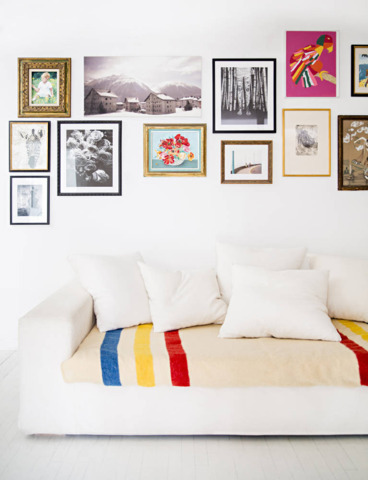 But the room needs to be personalized through decorative touches. Here’s some inspiration. 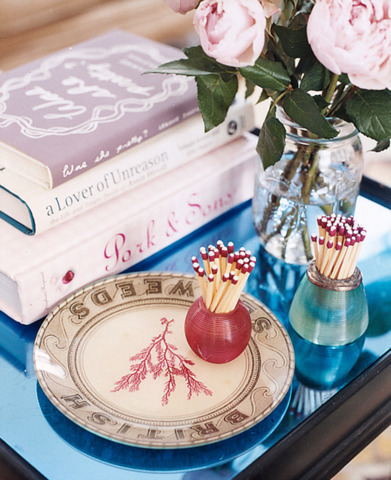 Your collection of first editions aside, designate an area to feature a few choice titles that complement your style. An empty window space is an incomplete one. Dress the frames with a set of drapes to maximize the height of the room, providing it with a simple yet elegant finish. We’re all about the walls. Gallery of frames. One eye-catching print. An oversized mirror. Choose to decorate with pieces that will make the space totally your style. Offset a neutral palette with hints of an eye-catching hue. It’s the key to an instant uplift. 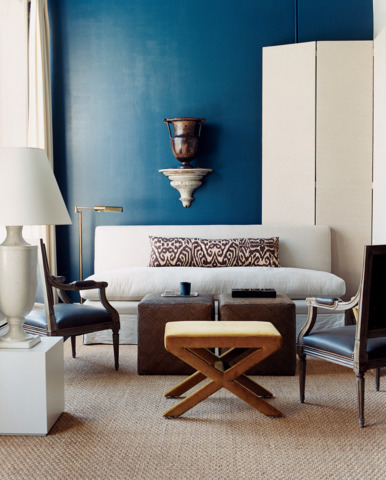 A can of paint really is the easiest way to add personality to a room. As for the color, well, that’s up to you. 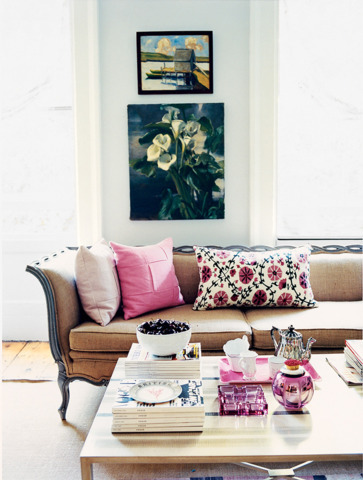 Balance a bold tone with a decor palette in a contrasting hue, or opt for a white-washed space with splashes of color. A simple accent piece doubles as a geographically-convenient (and temporary) spot for all the neccessities for a little lounge time. Dedicate some shelf space for an edited assortment of pieces that reflect your personality. Throw some favorite framed photos to the mix as well. A little lighting goes a long way. If you don’t have a ton of natural light, then bring in table lamps to set the right mood for your space. Small space. Large space. We can’t stress this enough. It’s important to think about the shape of your room and its function. Arrange for how you will be using this area.